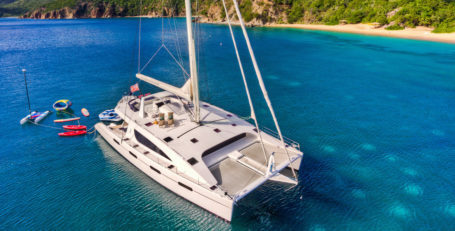 There’s no denying that ultra-modern luxury yachts are stunning and an absolute pleasure to charter for a week’s jaunt around some of the world’s most idyllic destinations. 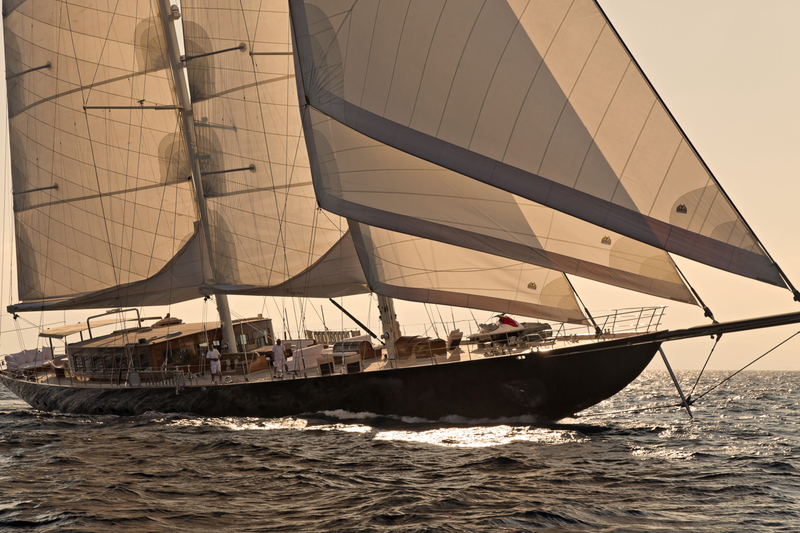 Yet as gorgeous as they are to admire, there are very few – if any – which have the ability to take your breath away the way a classic sail yacht can. 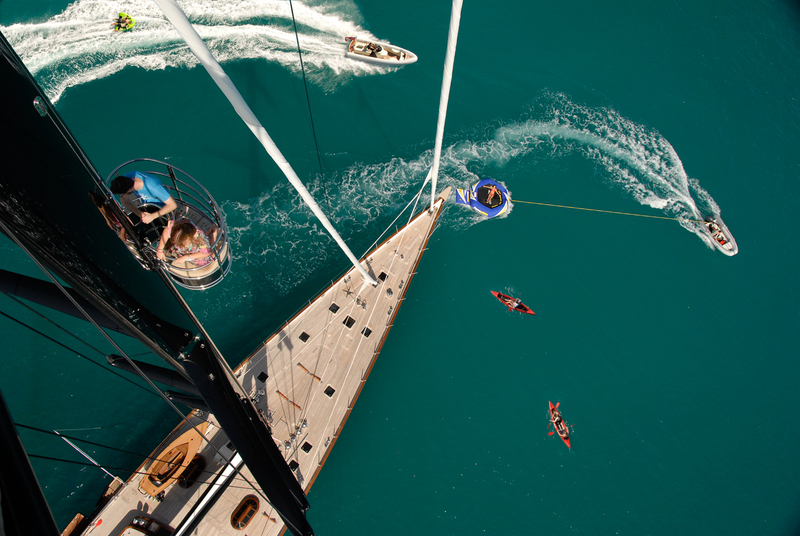 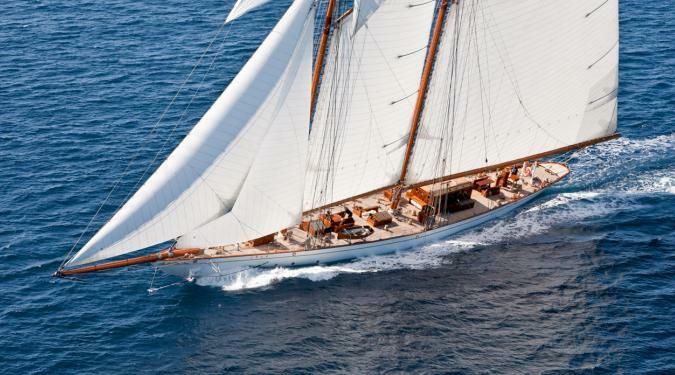 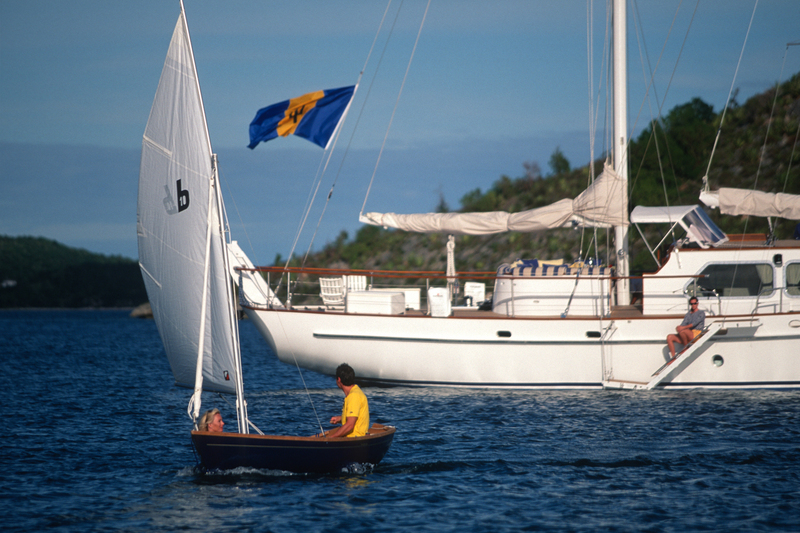 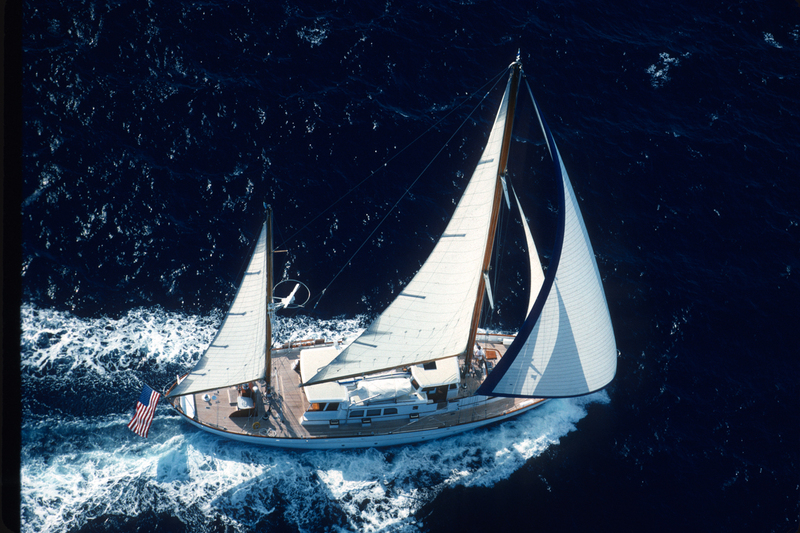 Oozing old-world class, style, and elegance, classic sail yachts are in a league of their won. 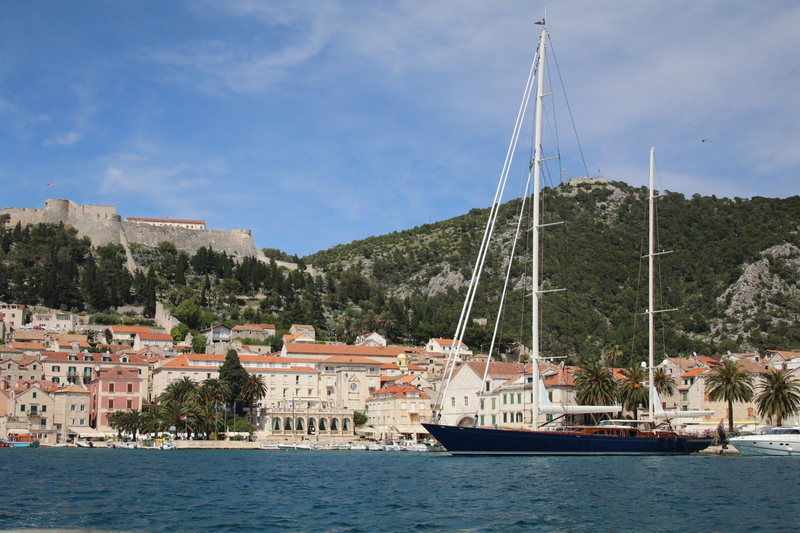 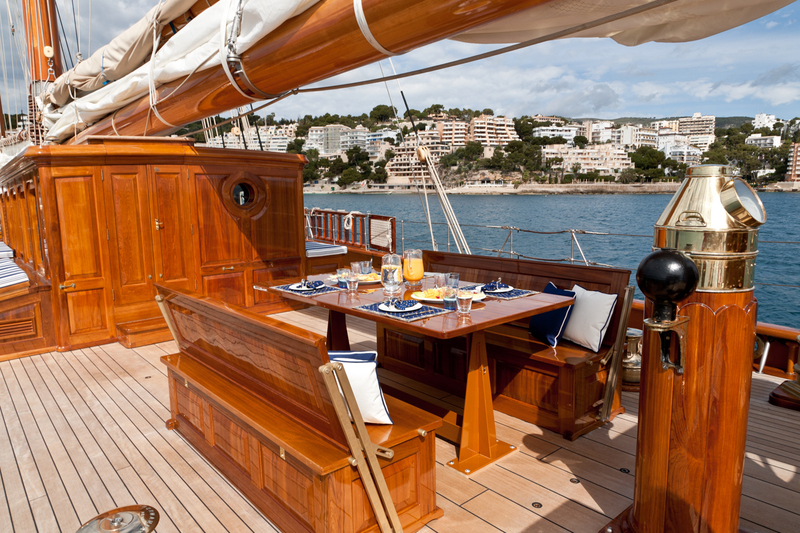 Classic sailing yacht charters are a dream for those who wish to indulge in the voyage as much as the destination. 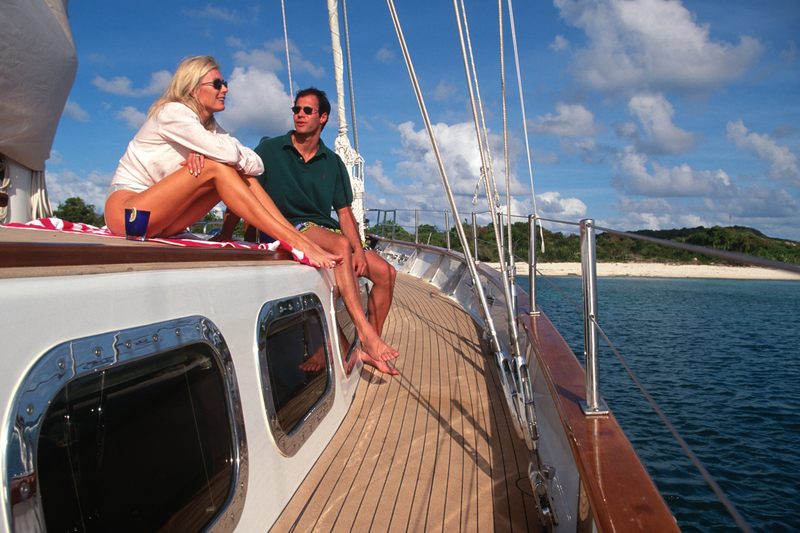 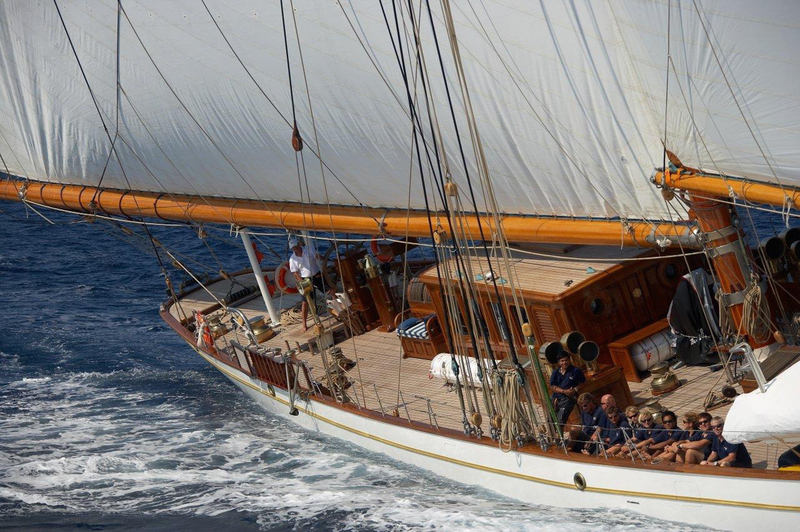 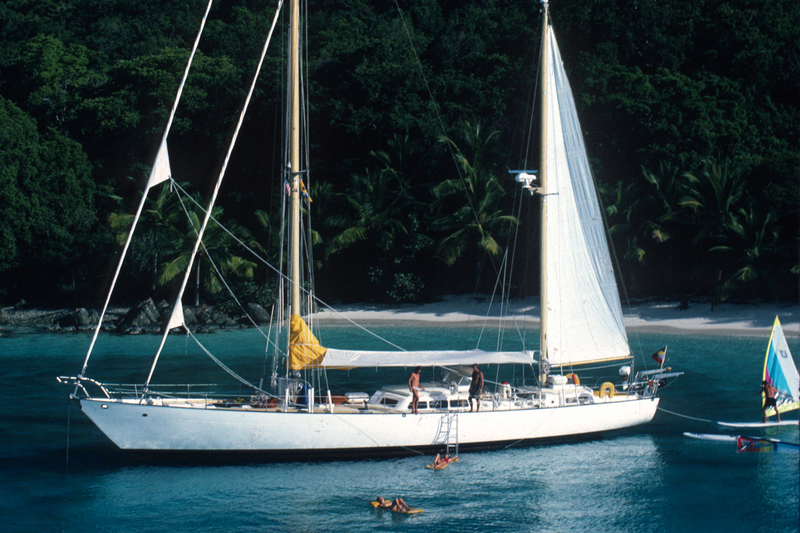 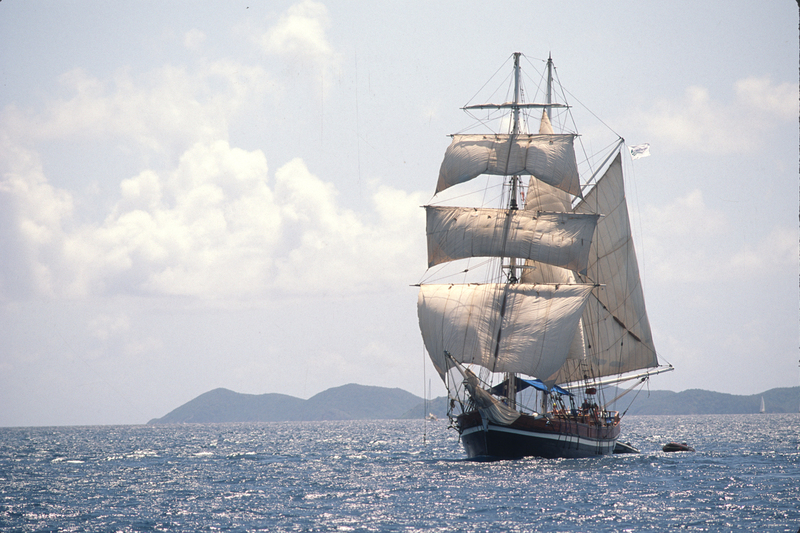 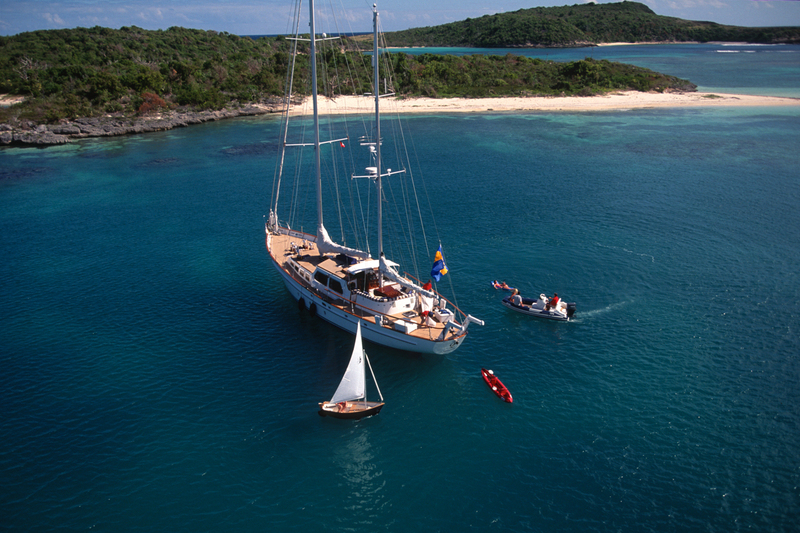 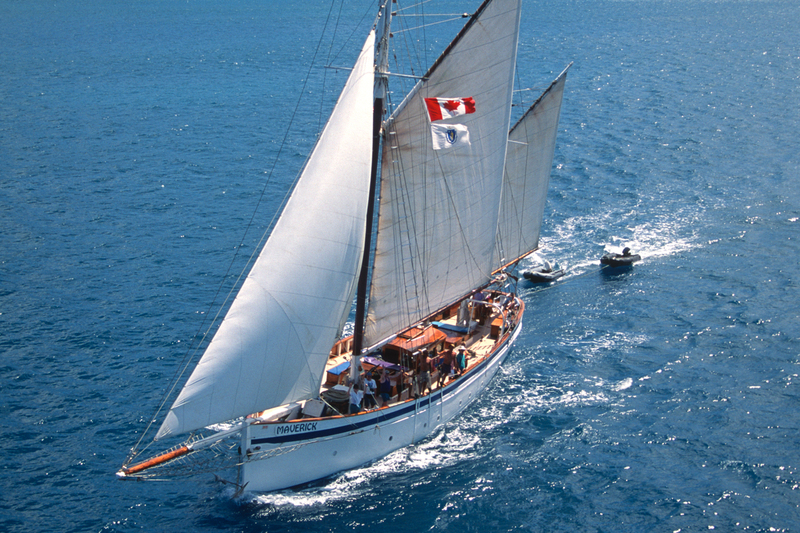 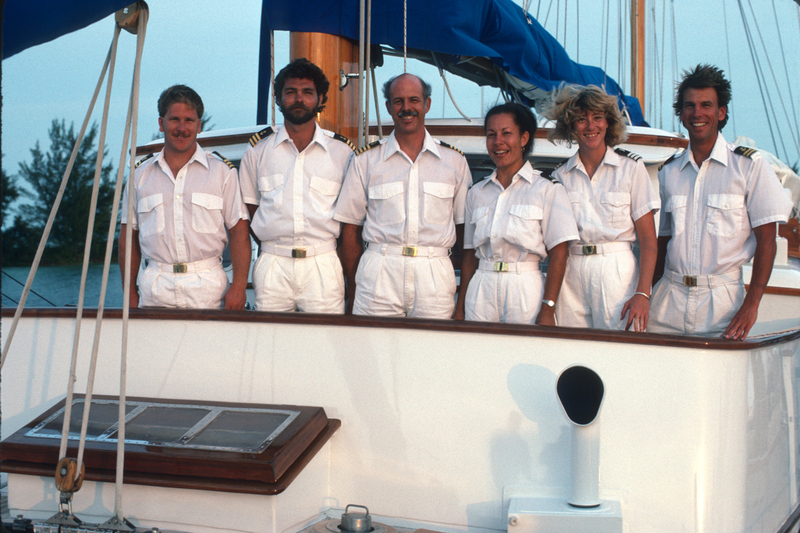 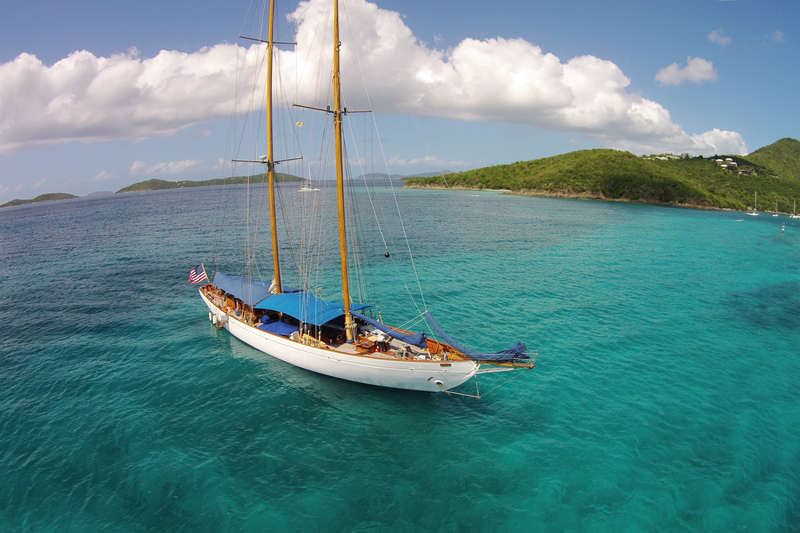 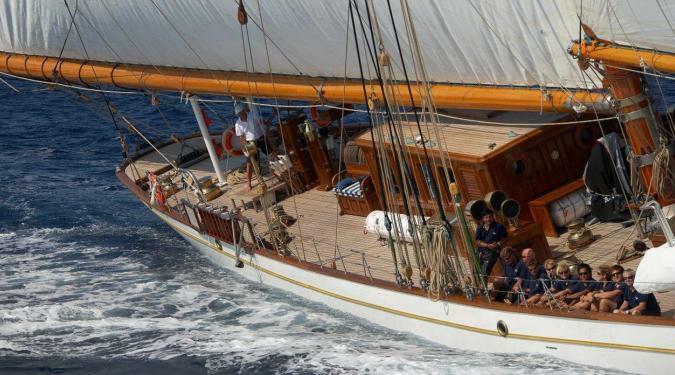 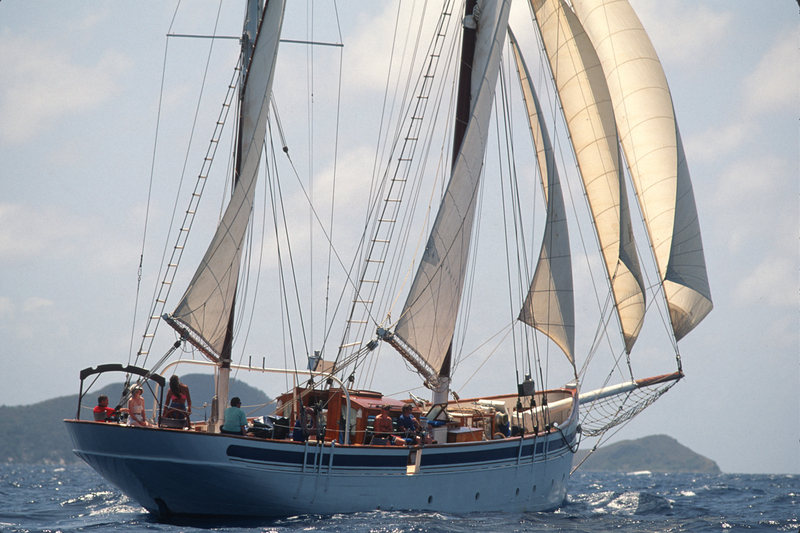 Why Choose a Classic Sail Yacht Charter? 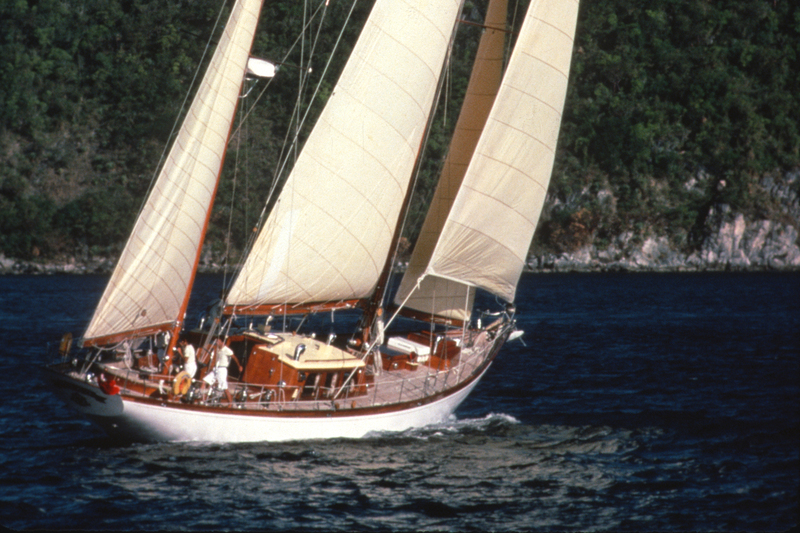 Renowned for their incredible craftsmanship, classic sail yachts are usually those built between the roaring 20s and the hip and happening 70s, a time when wood and steel reigned supreme, and there was neigh a piece of fiberglass in sight. 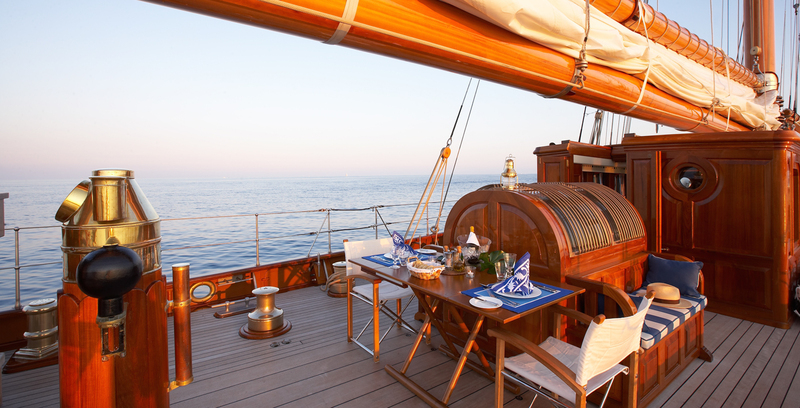 Like a marriage of two eras, a classic sailing yacht charter experience brings you the best of the modern world, served on an antique and priceless silver platter. Exuding an old-world charm in this modern era of yacht charter, classic sailing yachts are that literal breath of fresh air every discerning guest dreams. 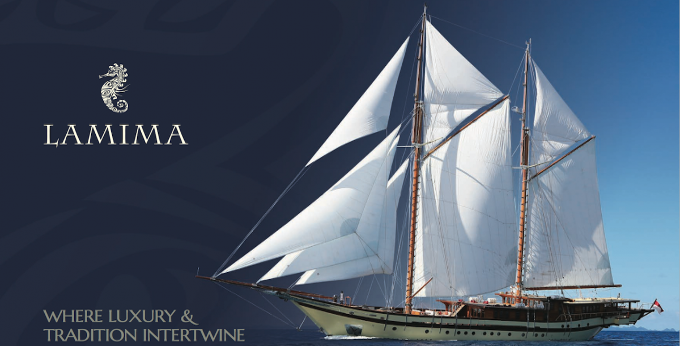 Quite the irony, considering their historic age. 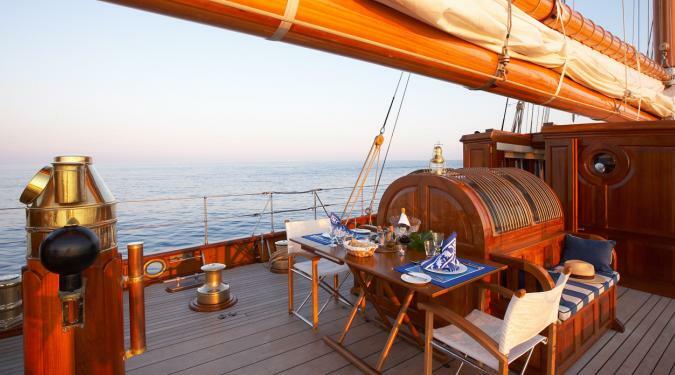 For those who often catch themselves saying “they just don’t make them like they used to,” a classic sail yacht charter is ideal. 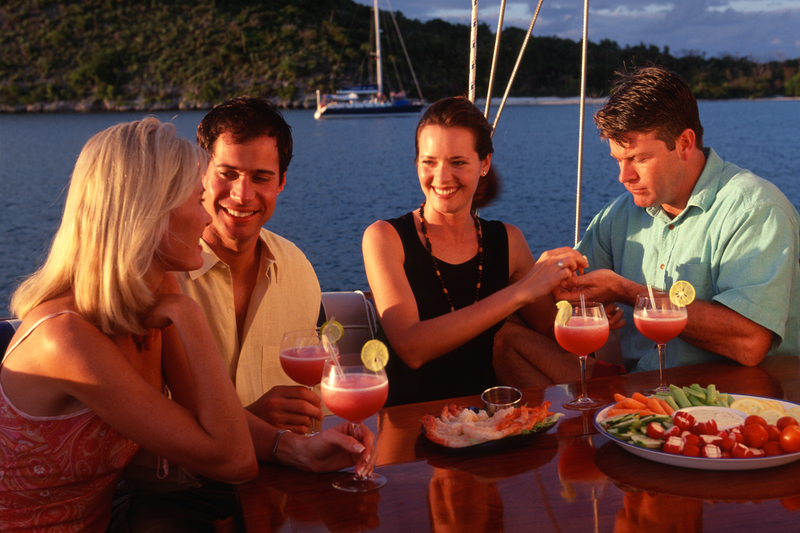 Except, of course, you also get the priceless bonus of world-class amenities, service and luxury. 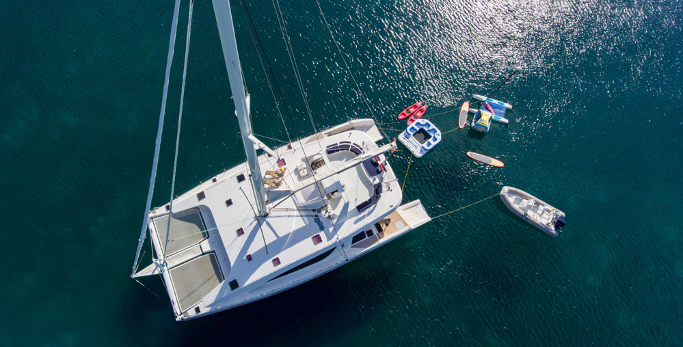 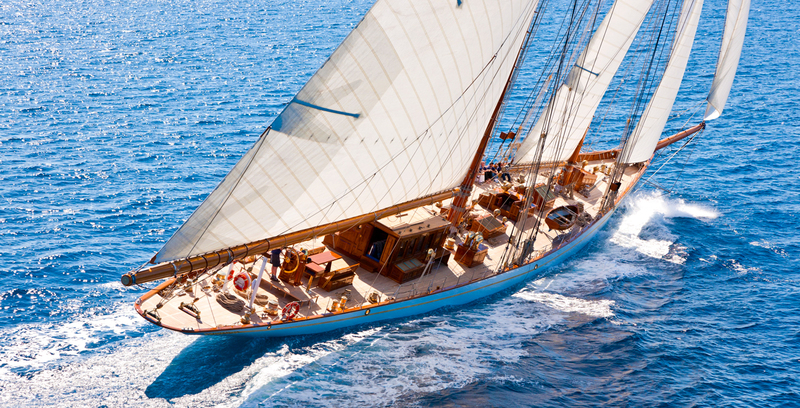 From Wi-Fi connections to iPod docking stations and state-of-the-art sound systems, classic sailing yachts are anything but out of date. 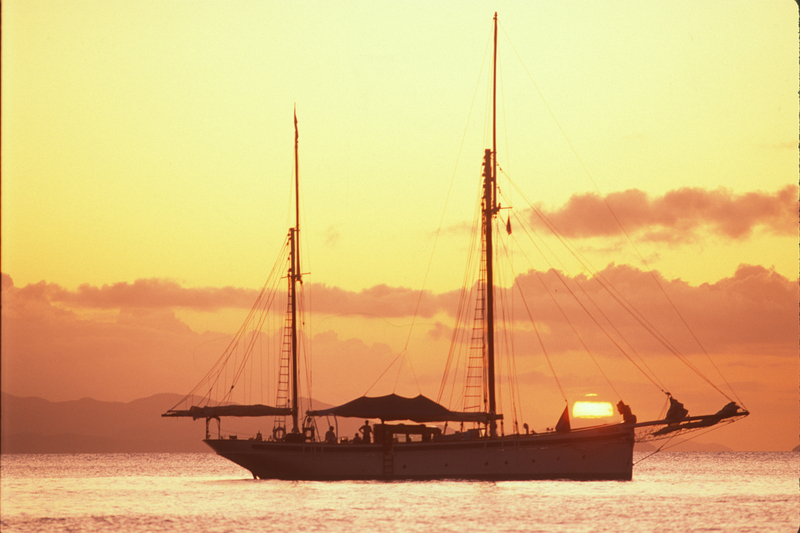 The most delightful ‘best’ of old and new, coupled with an array of extras and itineraries that’ll make you swoon. 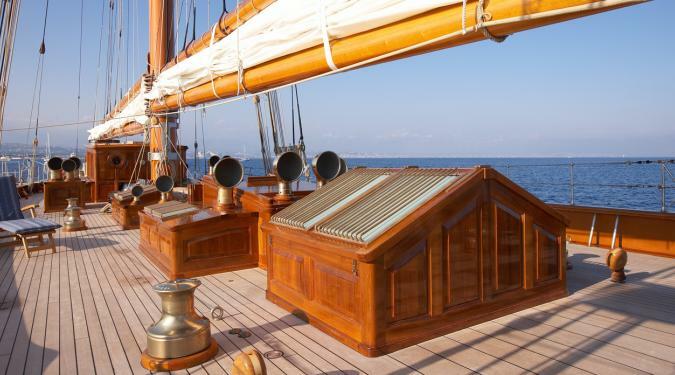 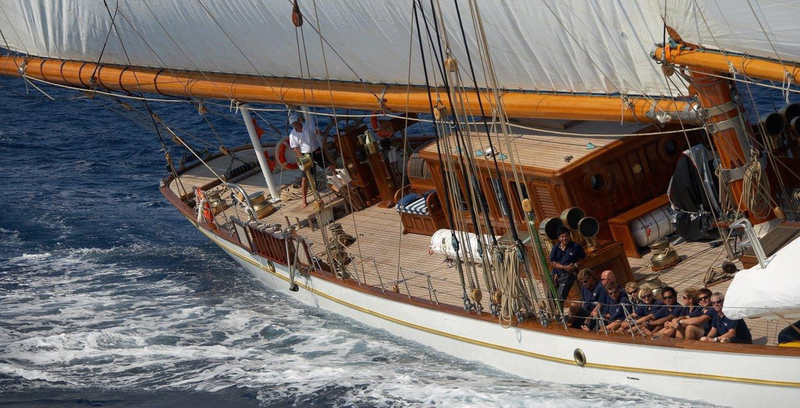 An outstanding replica of the Westward schooner, the Eleonora is a breathtaking stunner. 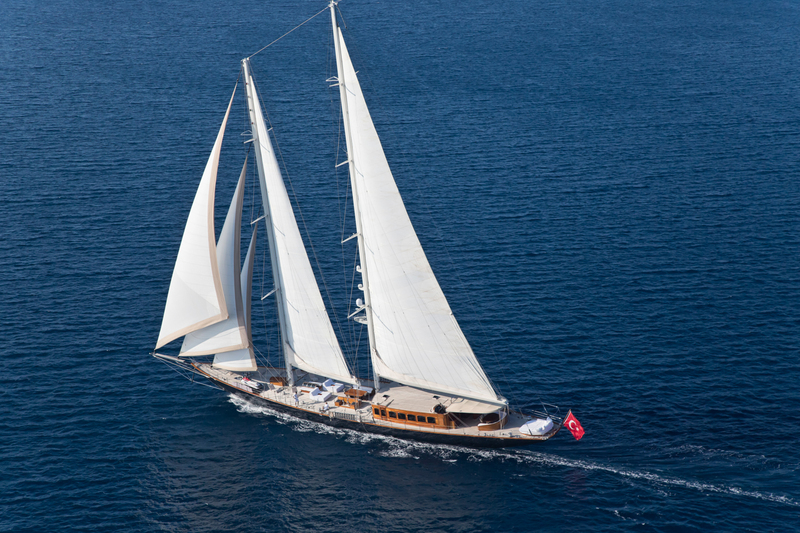 With her pristine white sails and soaring mast, this 162’ beauty is the epitome example of old design and modern perfectionism. 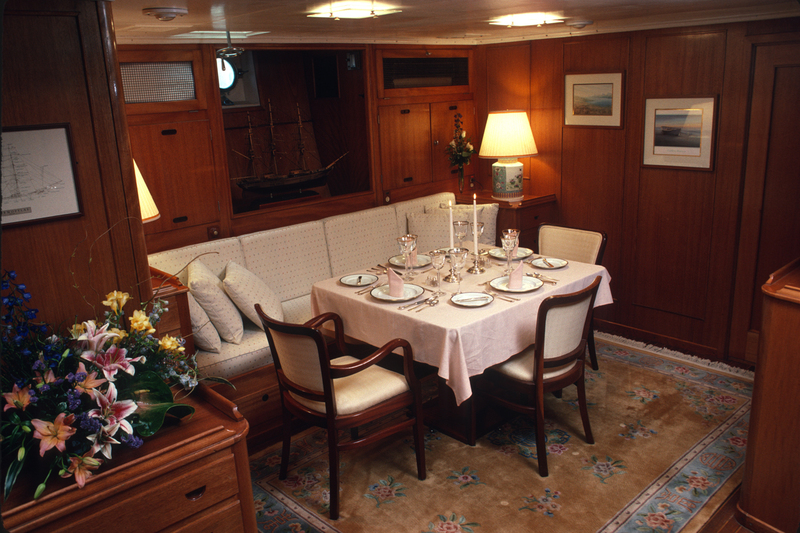 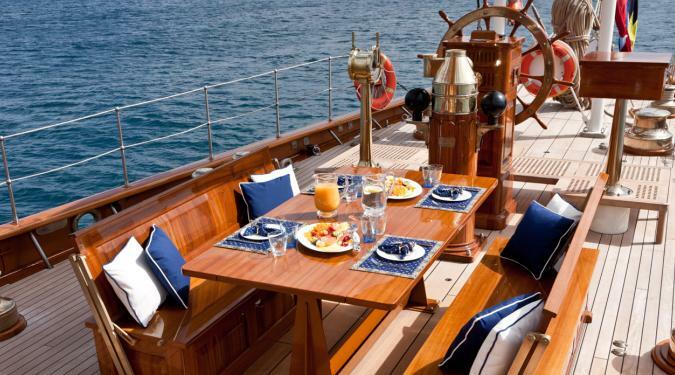 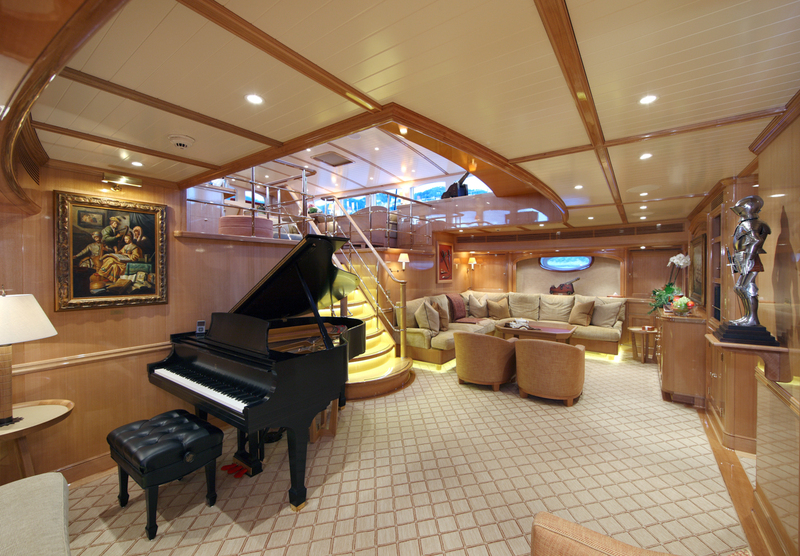 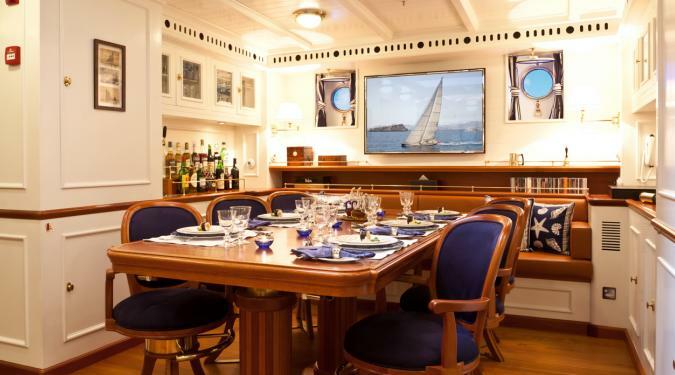 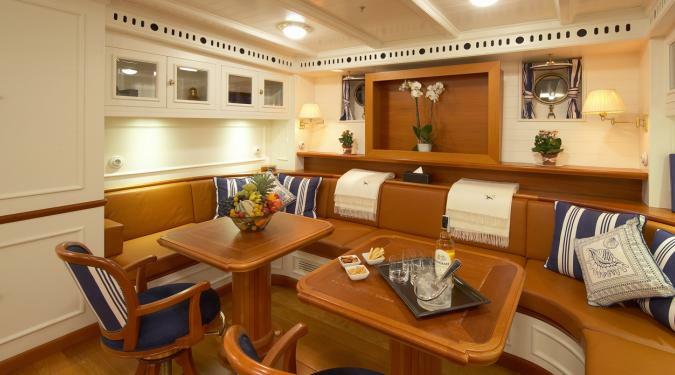 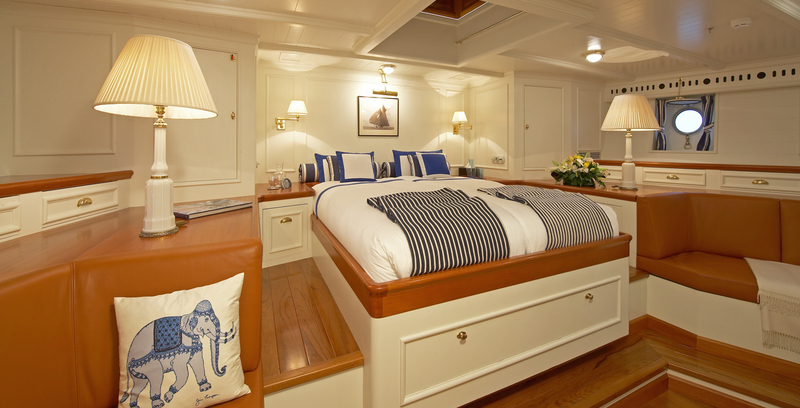 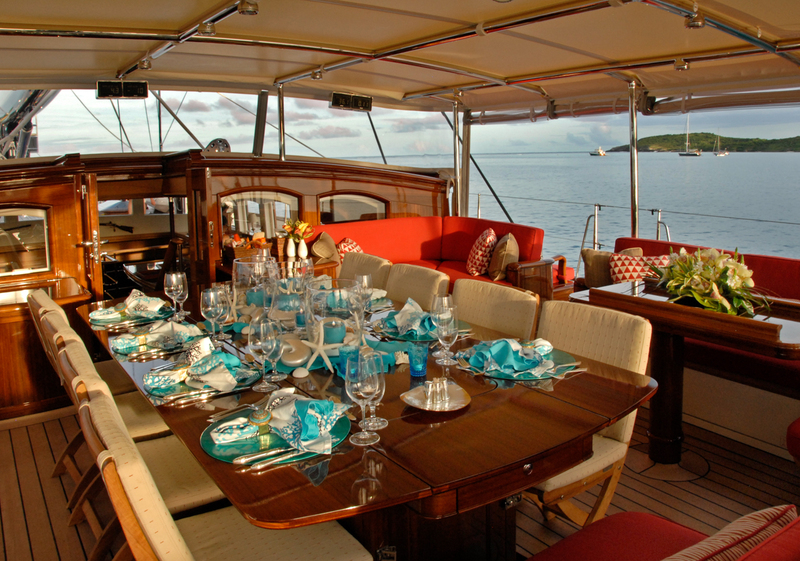 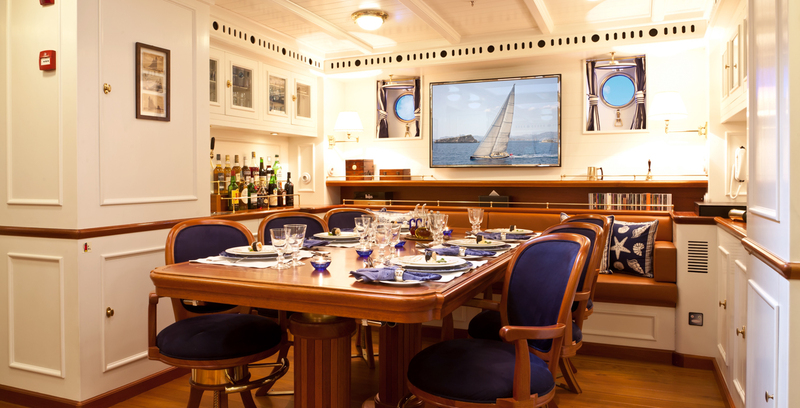 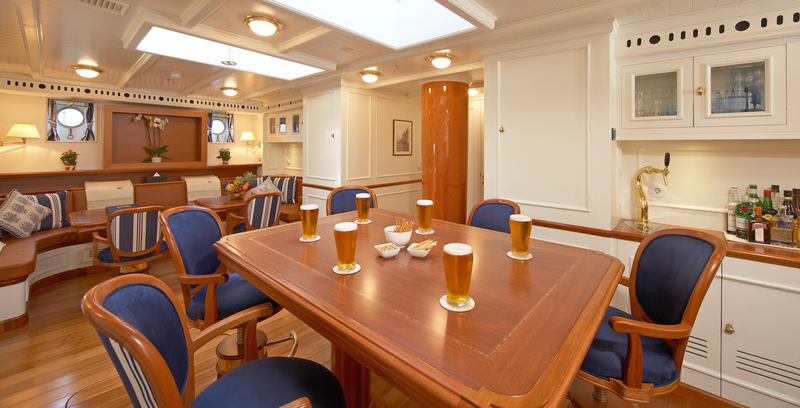 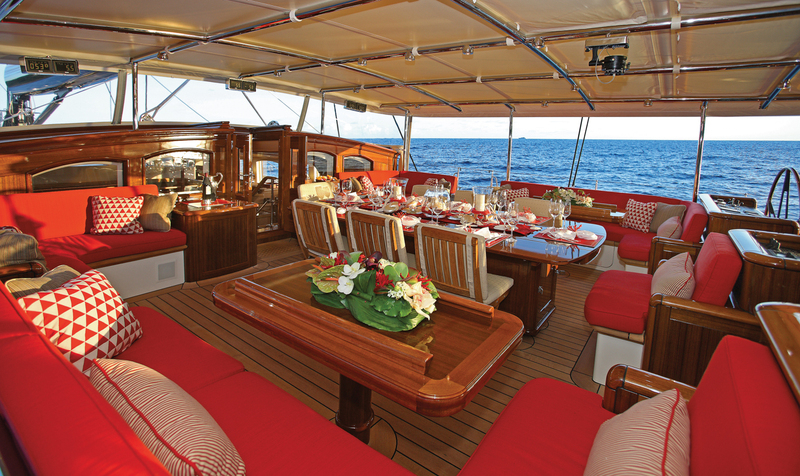 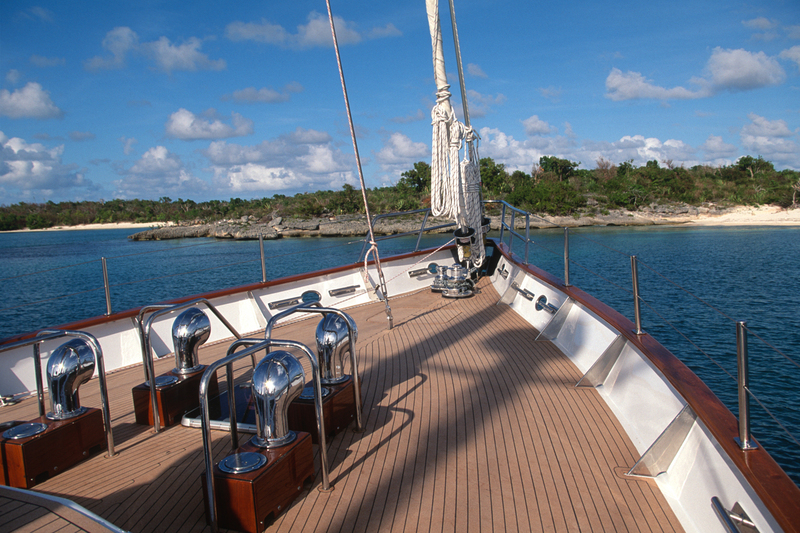 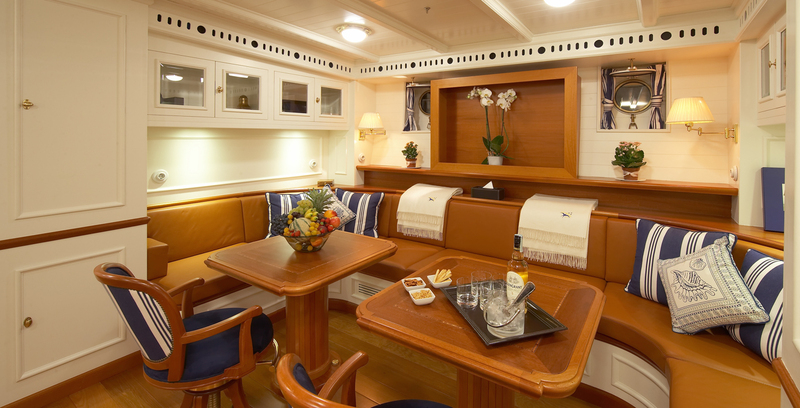 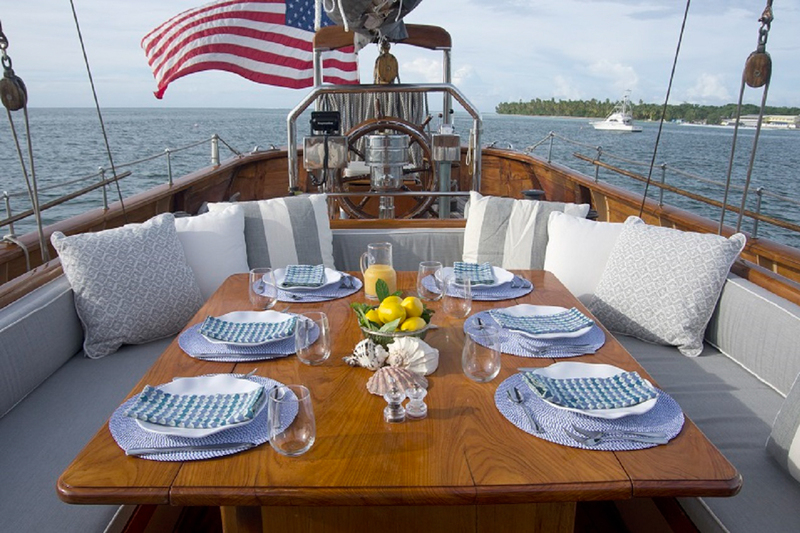 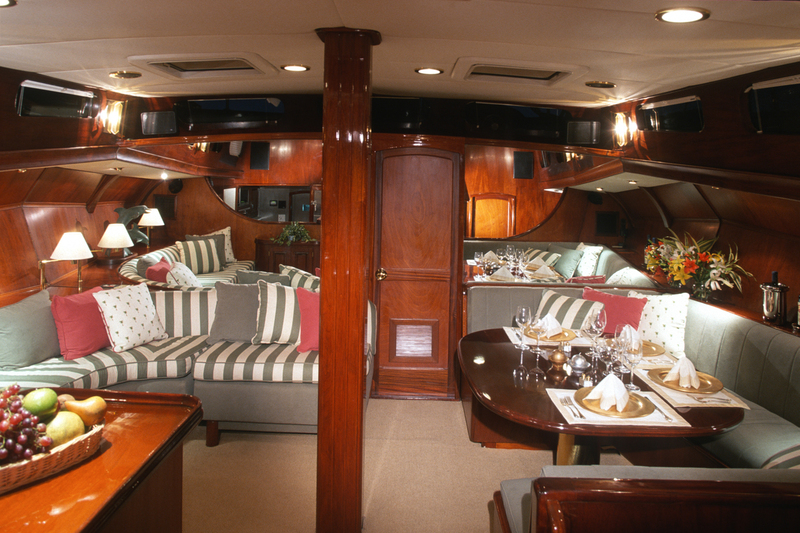 She accommodates 8 guests in superb luxury and comfort, boasts a spectacular open deck and elegant furnishings. 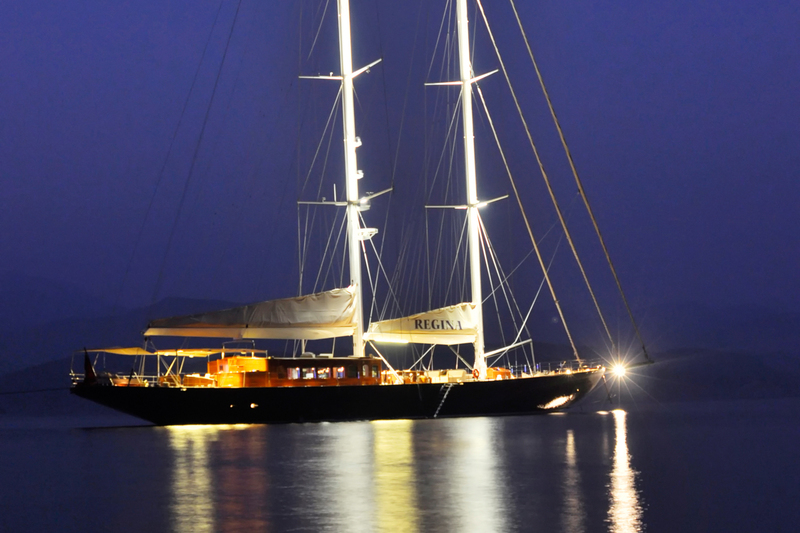 Easily one of the most recognizable luxury sail yachts which graces both the Mediterranean and Caribbean Seas. 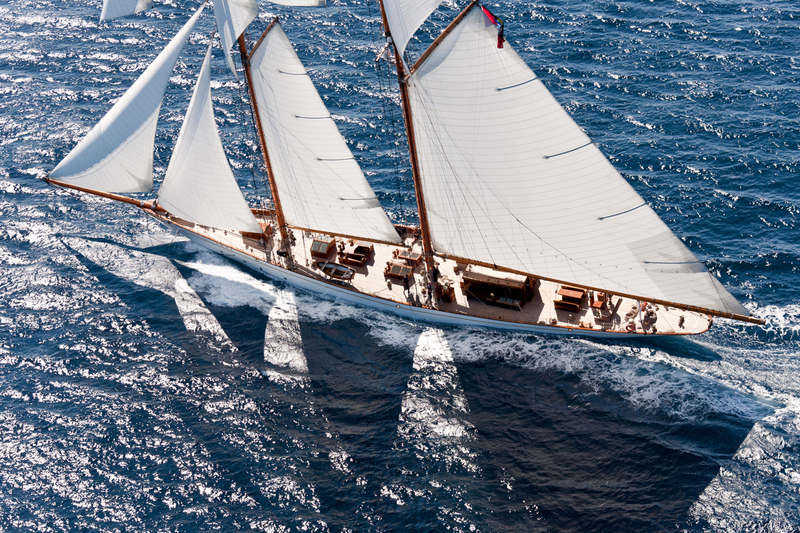 When the early 19th century meets the 21st century, you get a sailing yacht charter that’s the perfect balance between beauty and power. 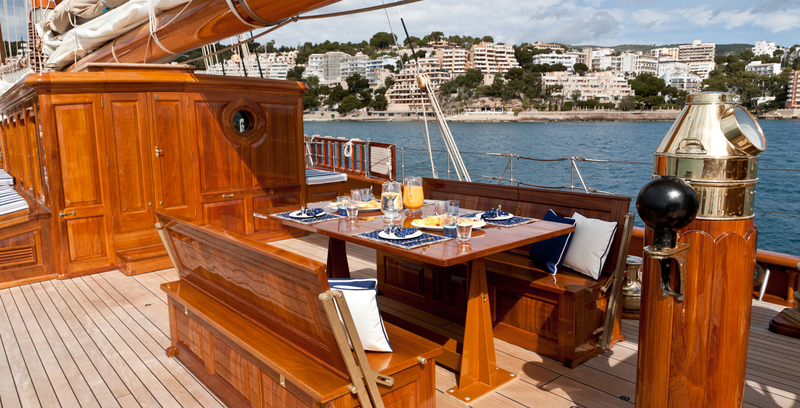 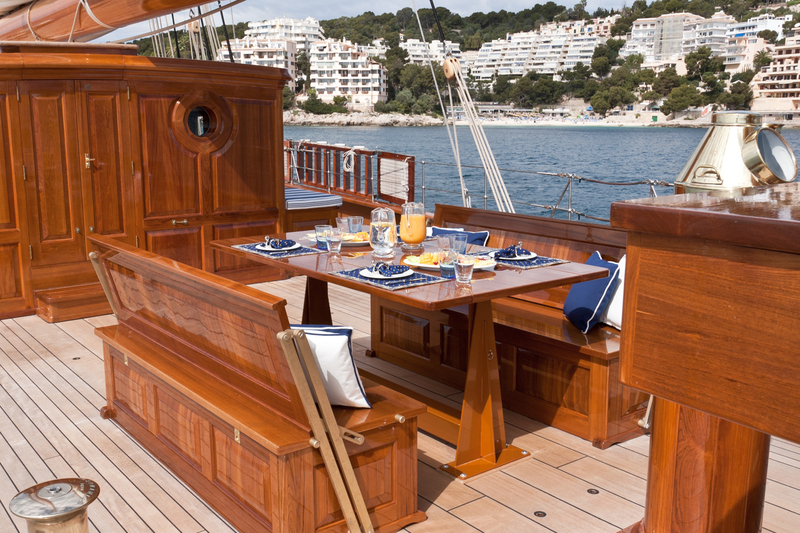 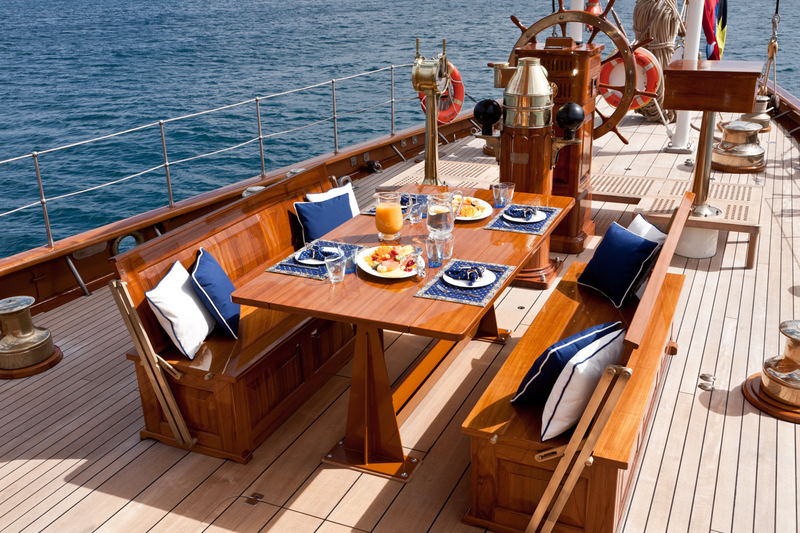 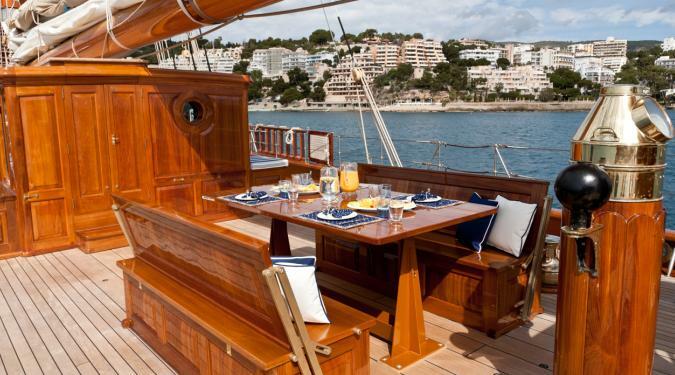 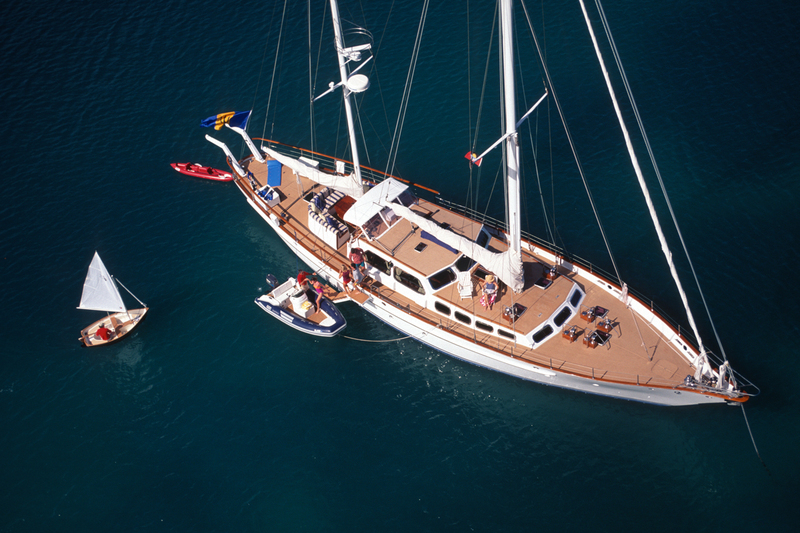 The Eleanora is as speedy as she is stupendous, reaching cruising speeds of up to 8 knots. 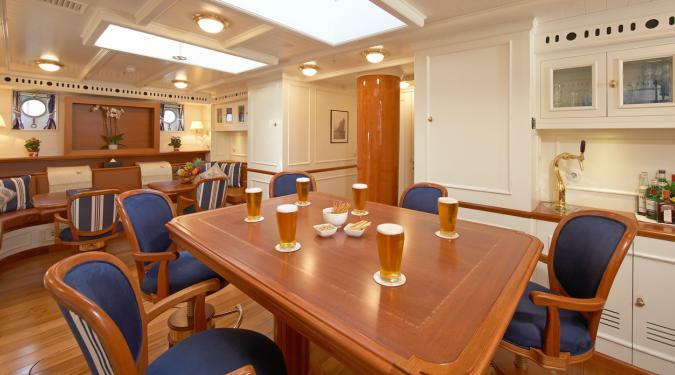 Then you have the Germania Nova, a true treasure of the seas. 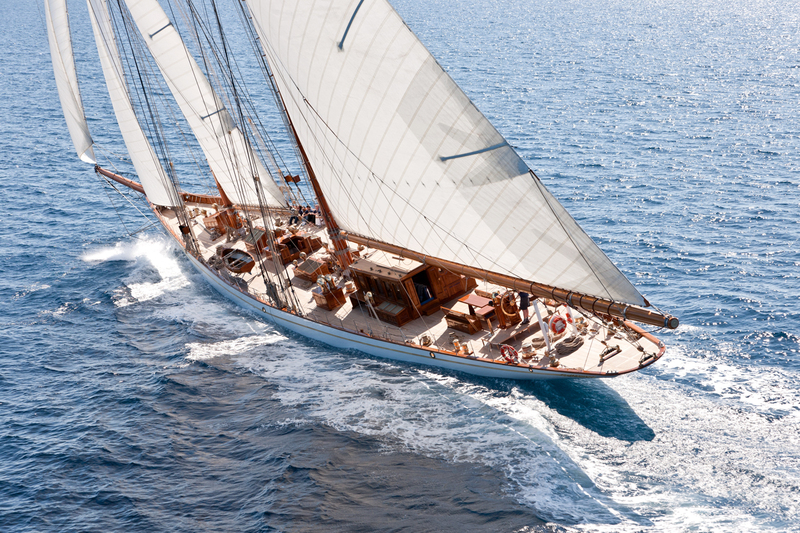 She’s only a few years old and built to modern perfection, yet where the classic era ends and modernity begins is seamless. 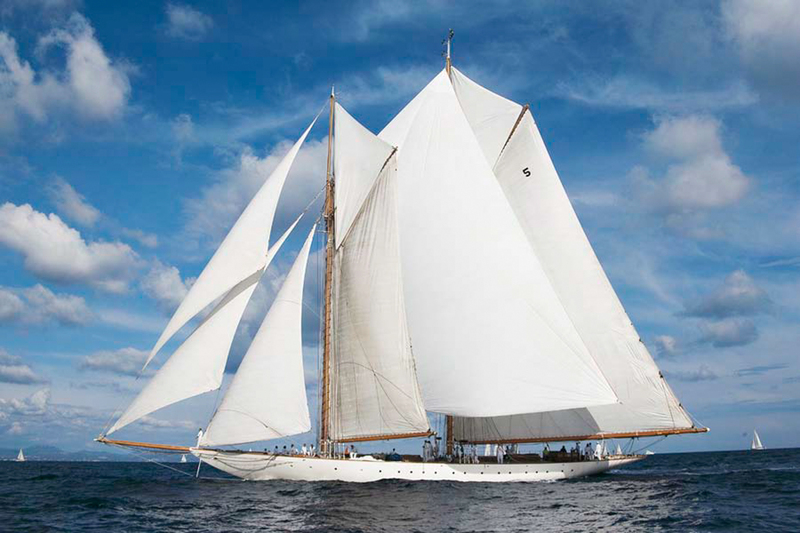 This magnificent neo classic yacht, as modern replicas are called, is one of the most striking vessels you’ll ever see. 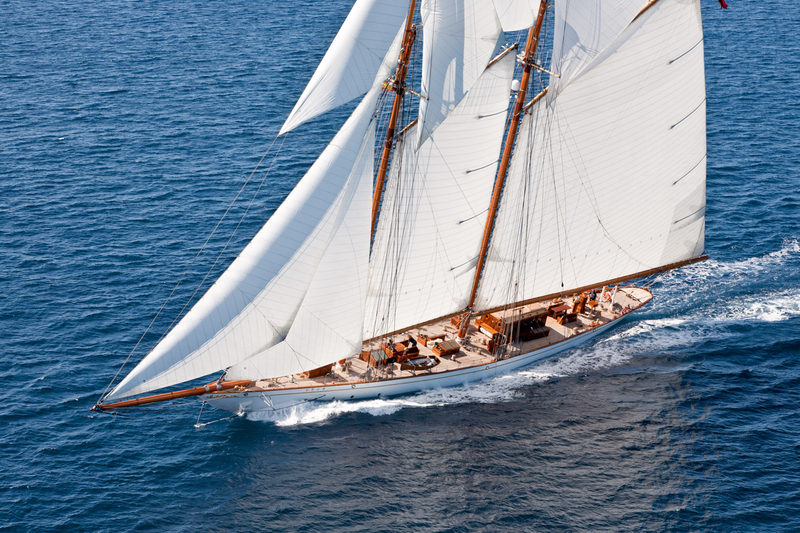 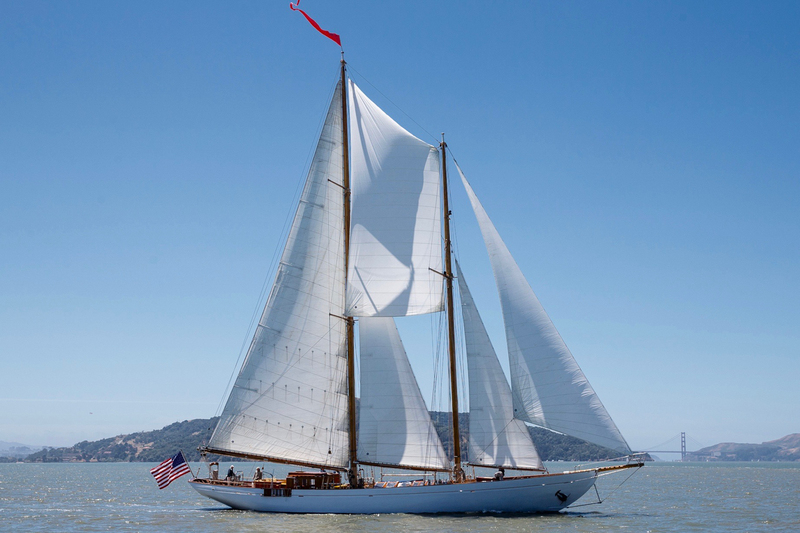 Built to resemble her classic twin, the 1908-built racing schooner Germania, the Nova is a 182-feet splendor, with enormous sails, polished wood finishes and a light and airy ambiance. 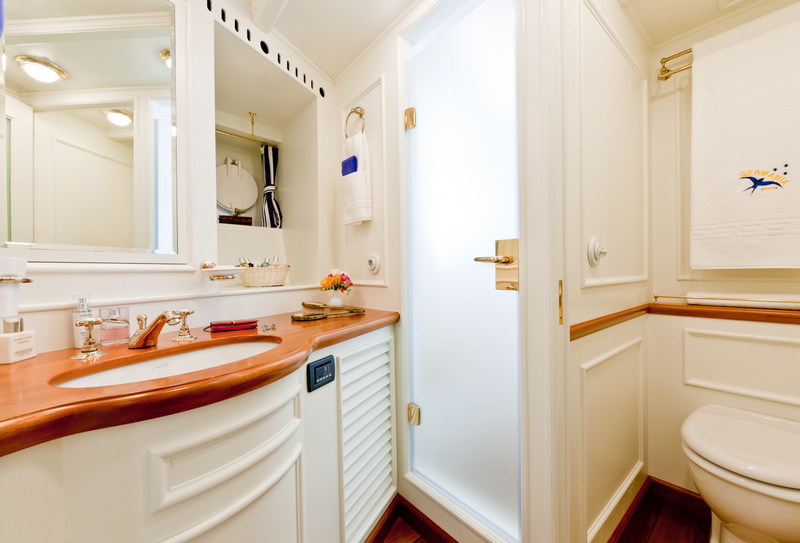 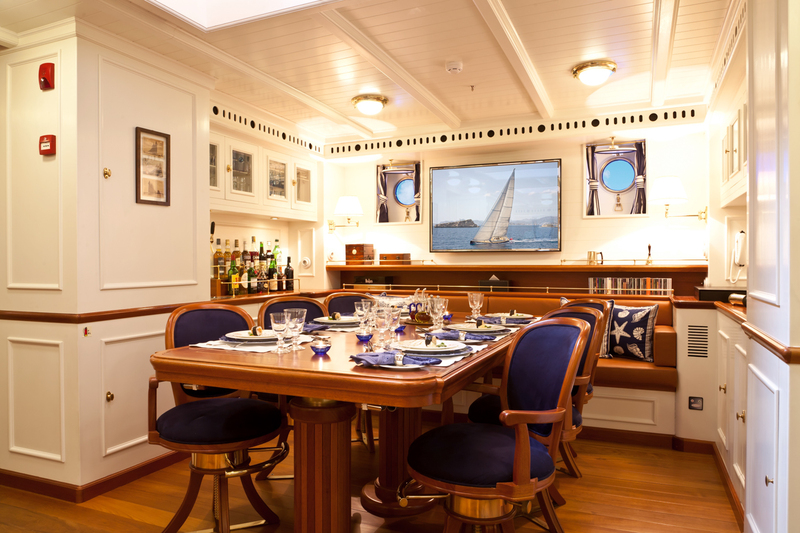 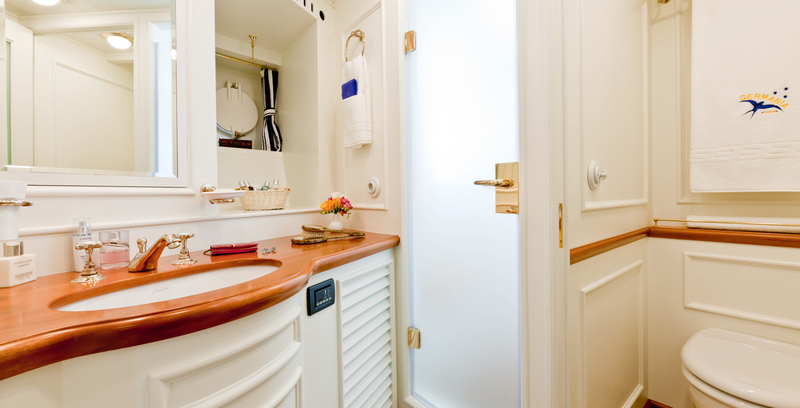 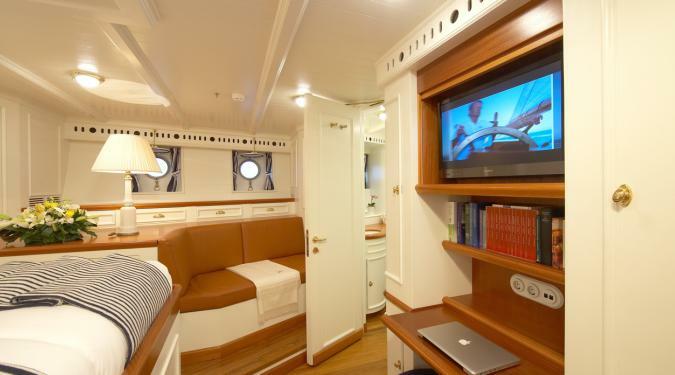 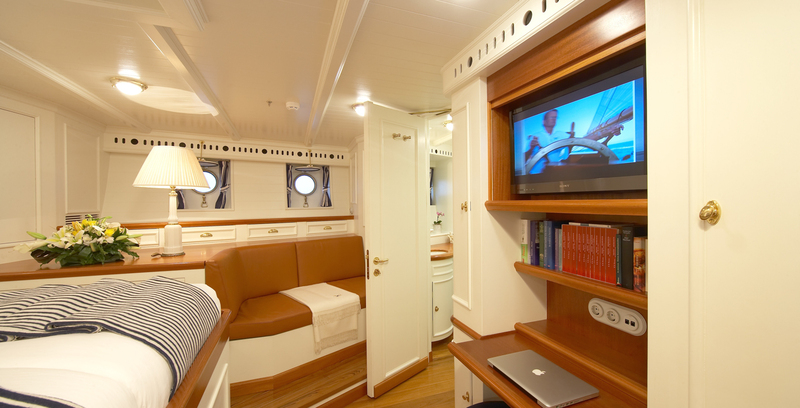 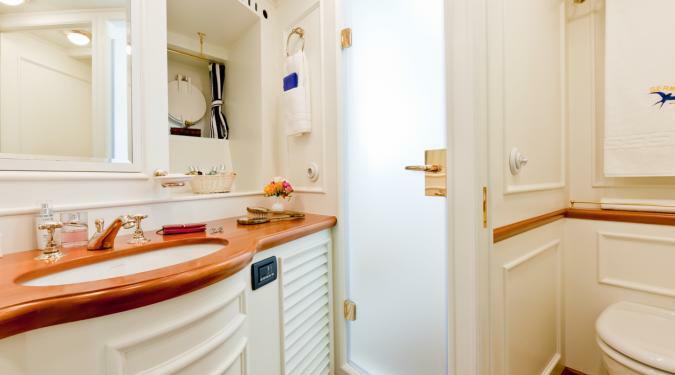 She holds on to the glory of her twin’s past, with mahogany and brass, and offers modern-day amenities like Wi-Fi, iPod connections in all cabins and a multi-media system that’s out of this world. 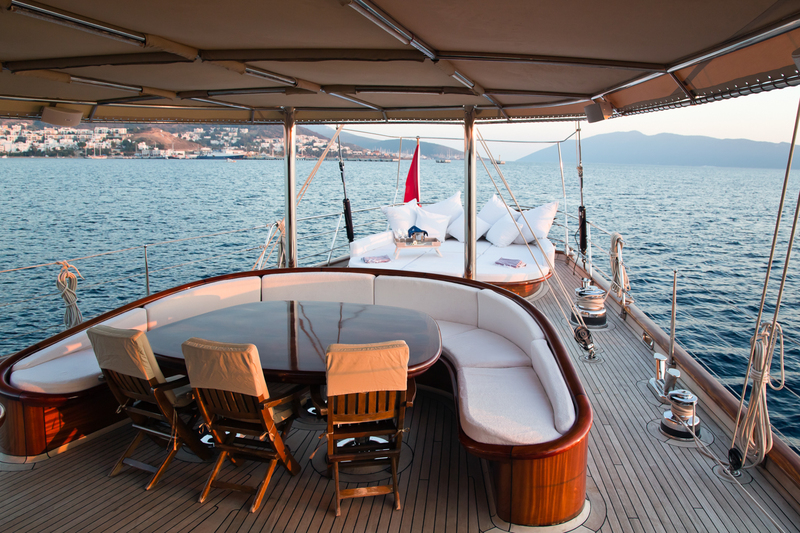 If you love the romance and atmosphere of a bygone era, but also crave modern luxuries on vacation, then a classic yacht charter may be just the perfect match you’ve been looking for. 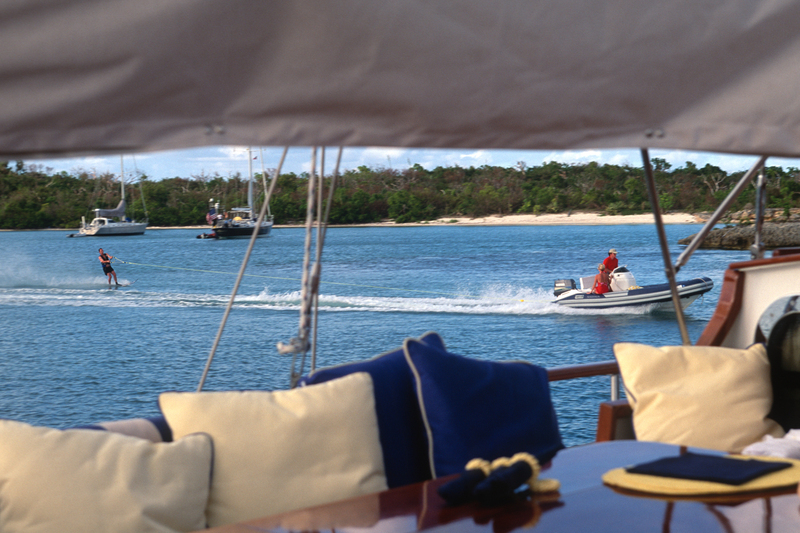 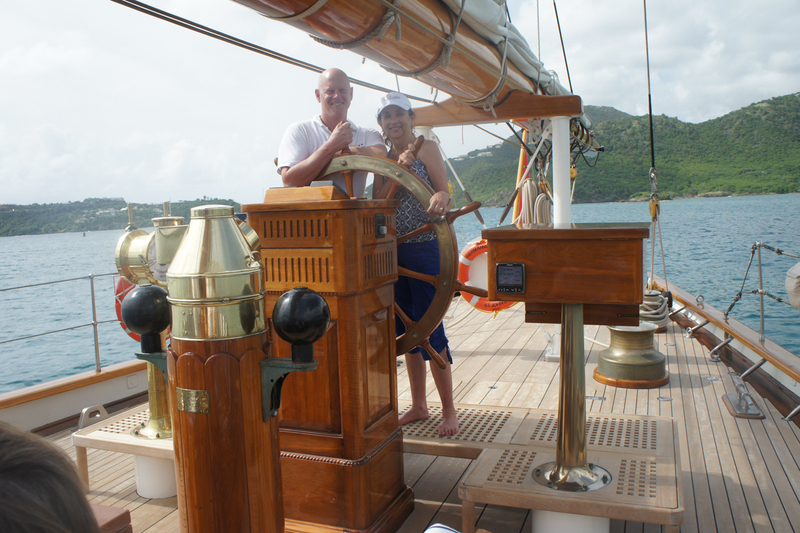 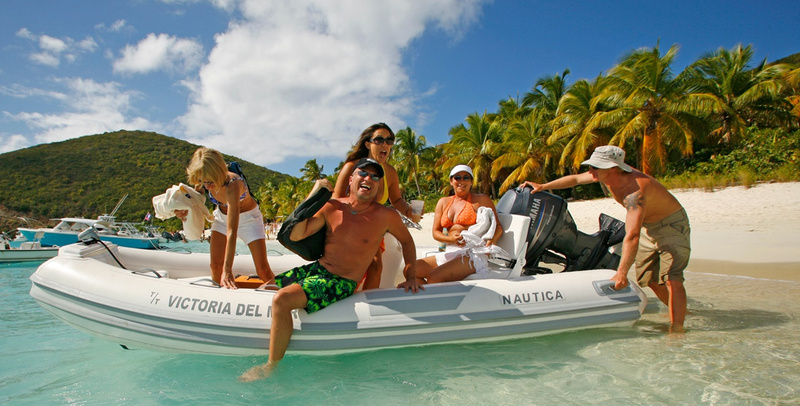 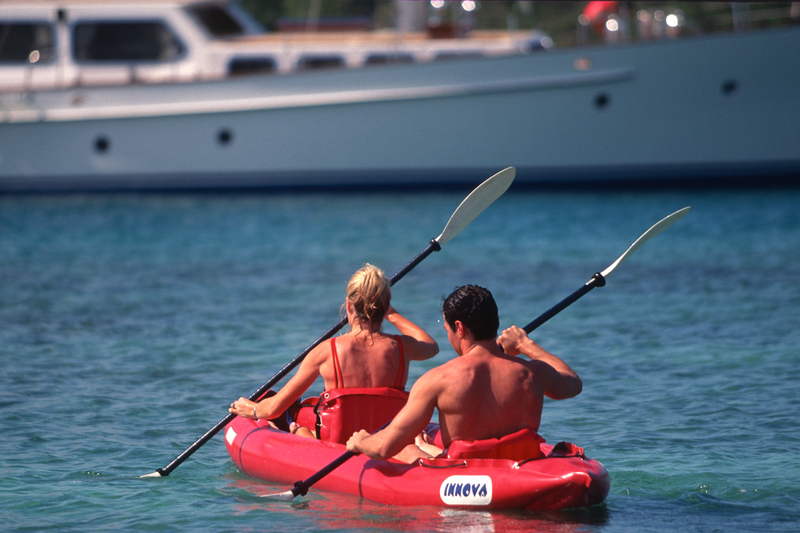 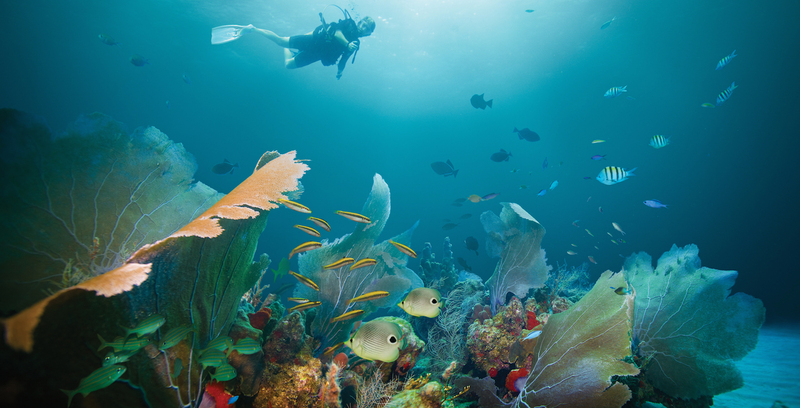 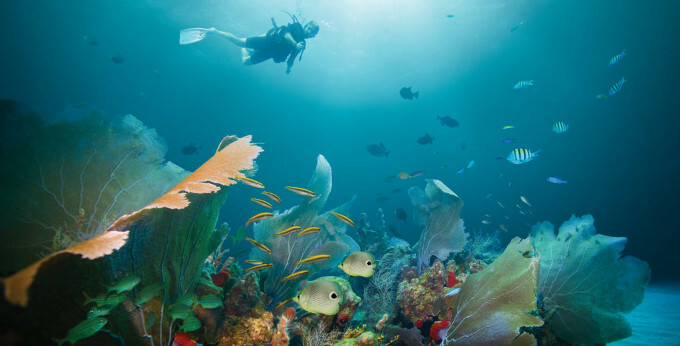 At Ocean Getaways, we have a variety of classic yacht charters on offer, on each corner of the globe. 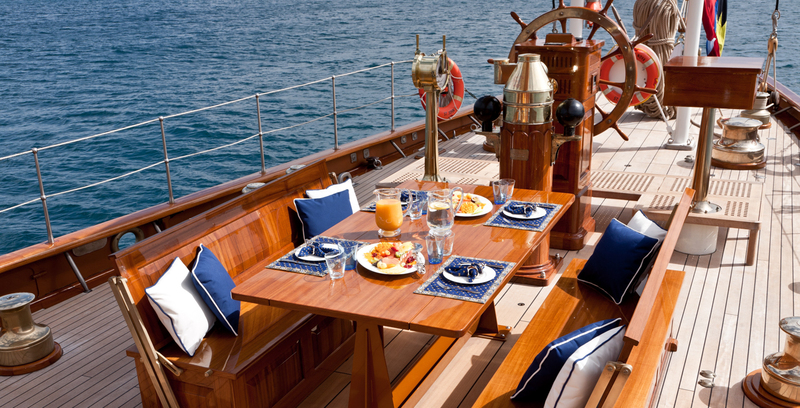 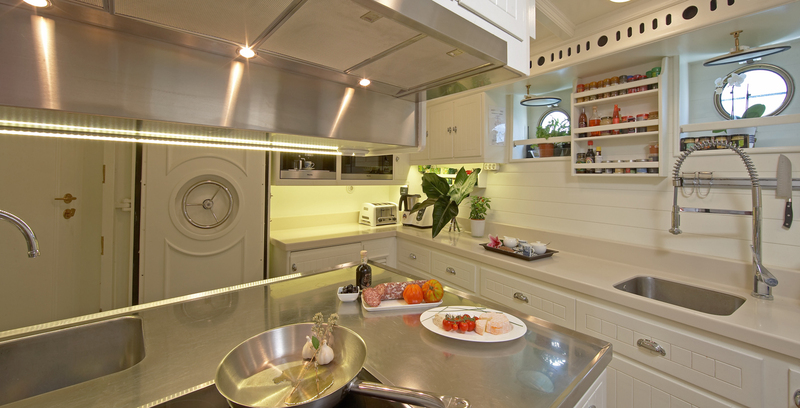 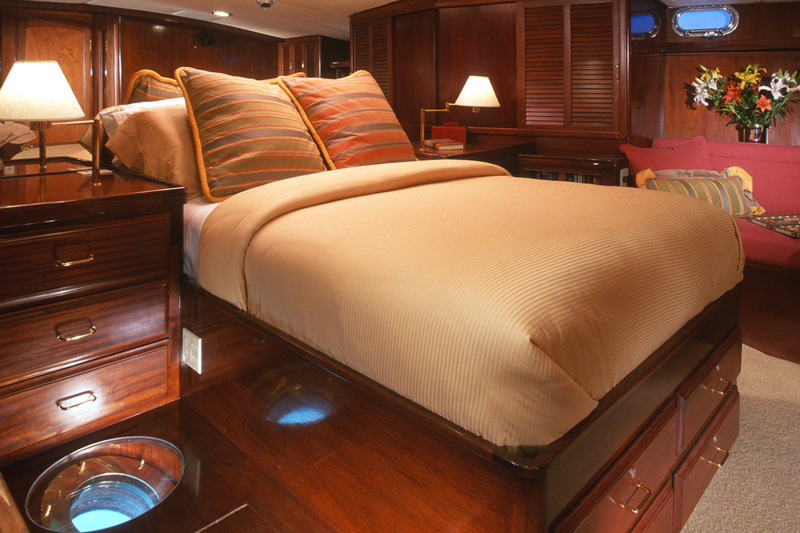 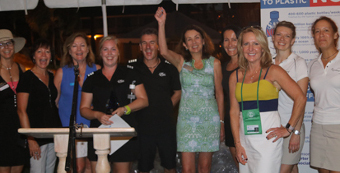 Wish to add a little glitz and pizzazz on your next yacht charter vacation? 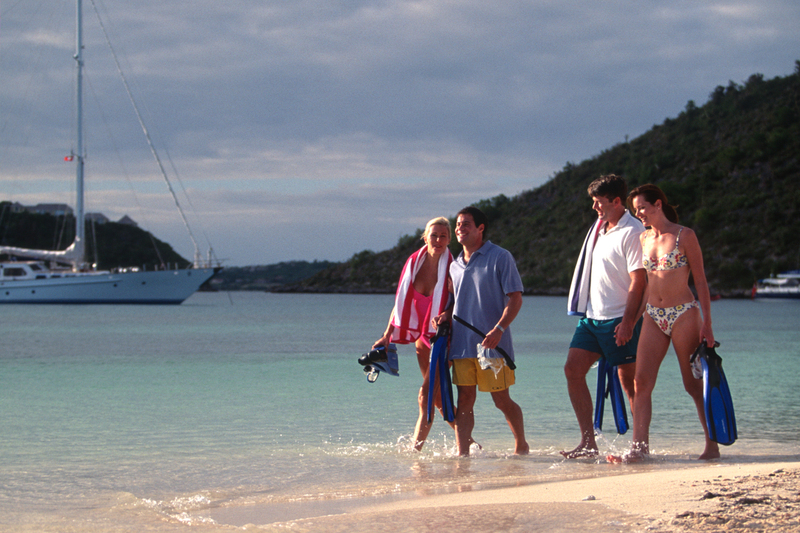 Contact us and we'll show you how. 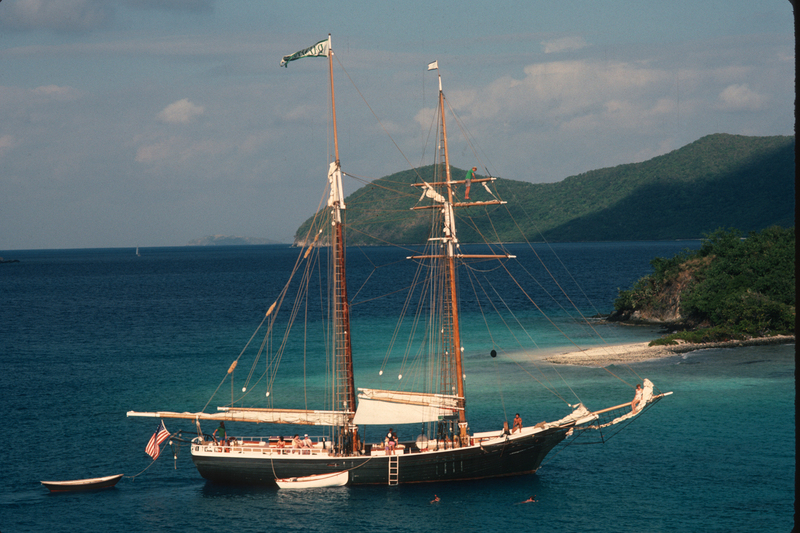 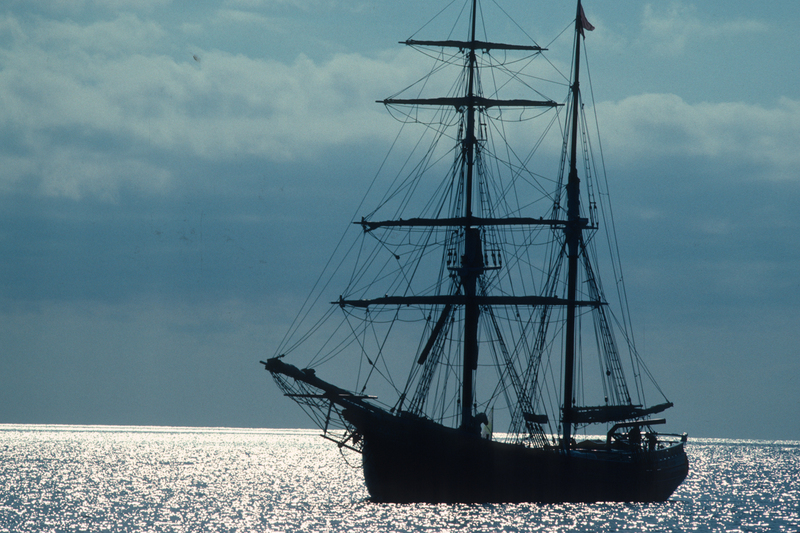 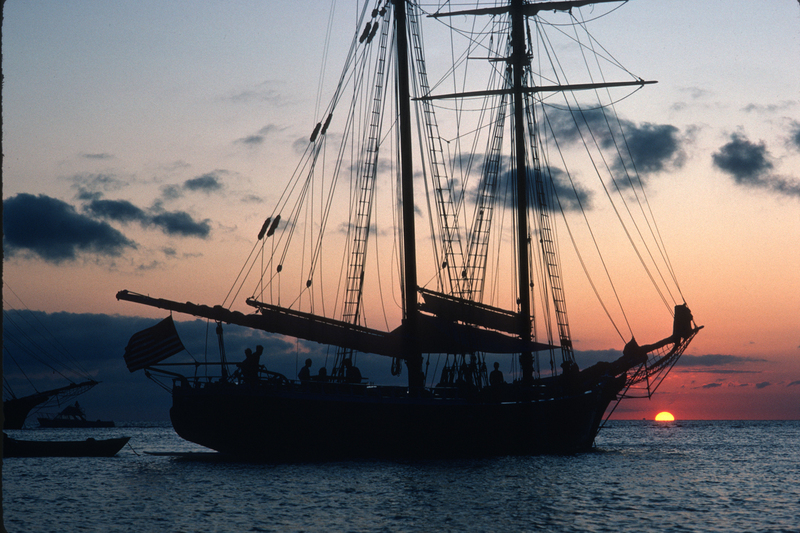 Bask in the glorious romance of sail from another era. 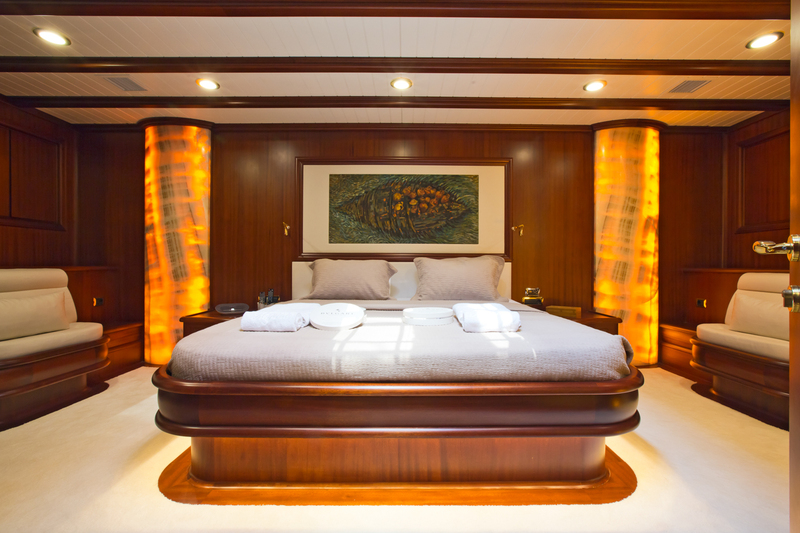 Majestic sails, rich mahogany, varnished teak, polished brass and bronze add to the timeless styling of these floating masterpieces. 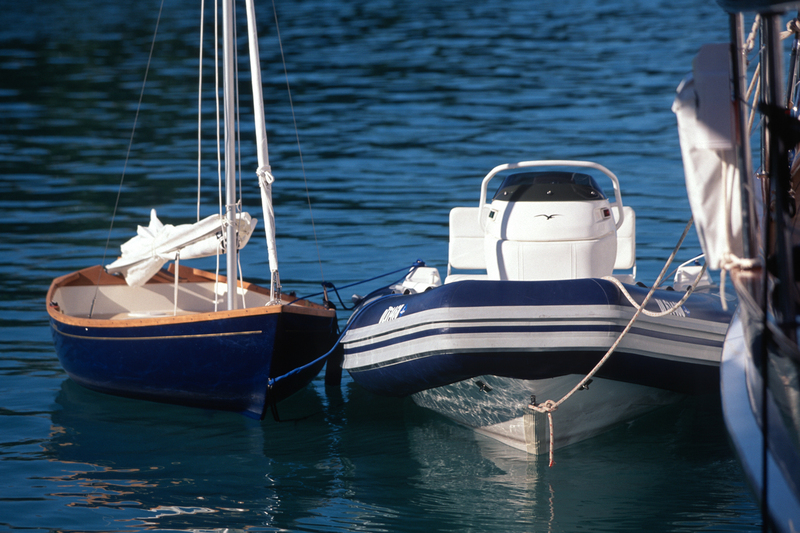 These jaw dropping beauties turn heads whenever they enter a harbor and surround their guests with an ambiance of peace and plenty. A Typical Example of a Classic Yacht Charters - Sail Deck Plan. 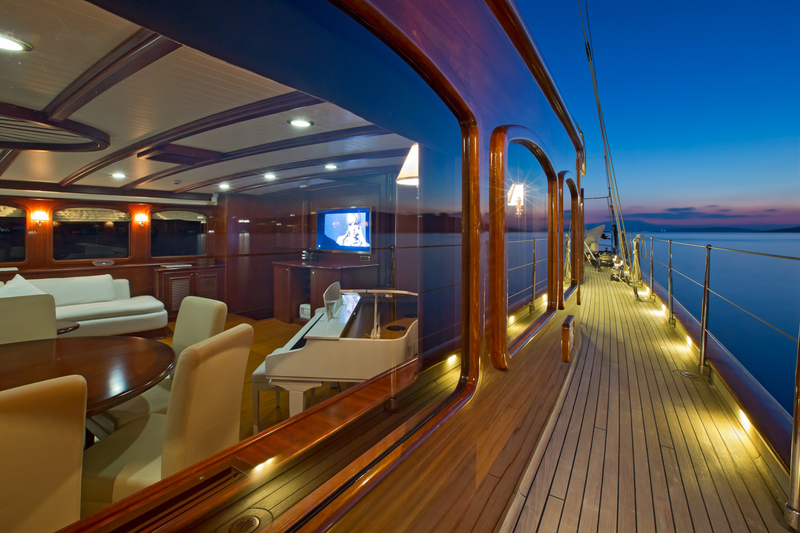 Deck Plan shown is for the yacht named Germania Nova, a 196 foot yacht built by Factoria Naval in Spain.